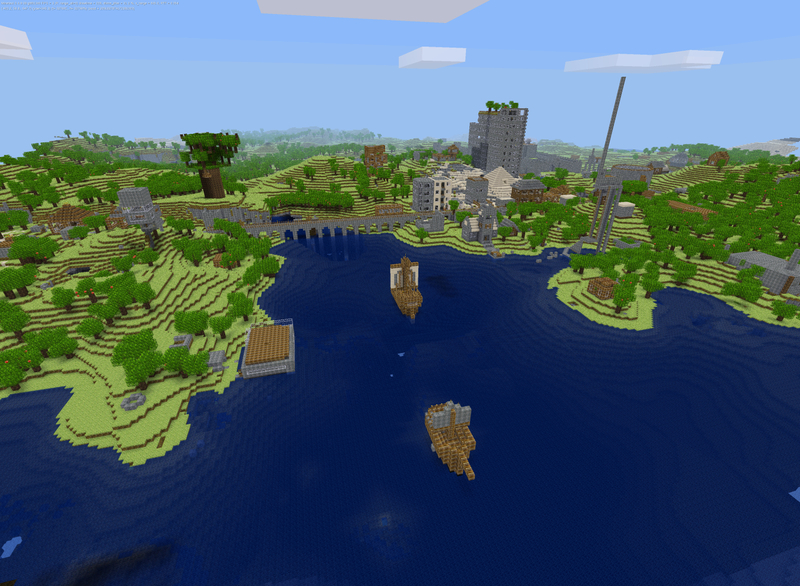 The Minetest project, a completely free and open implementation of Minecraft, is now part of Pling. 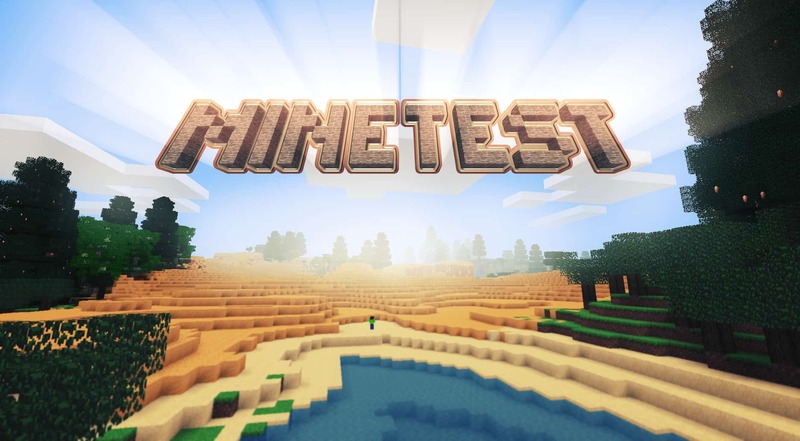 Minetest mimics the aesthetics of Minecraft (which, in turn, mimics the look of the Open Source game Infiniminer, by the way) and also the gameplay: You can dig, collect and place blocks by “hitting” things, and craft tools and objects using a simple gridded interface. Although still under heavy development, the game is perfectly playable and supports, creative, survival, single and multi-player gameplay. Minetest also has a healthy amount of mods which are written in Lua, an easy, high-level computer language. 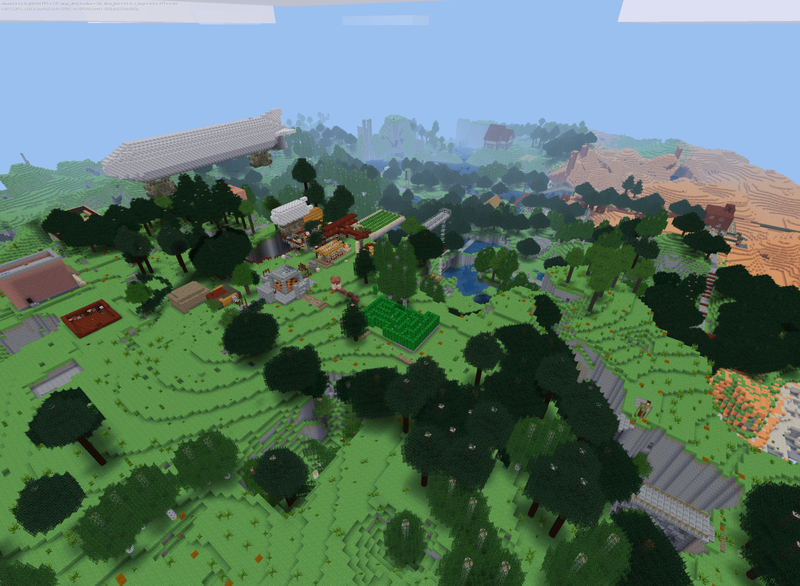 Minetest’s Free Software license also allows anyone to alter the source code and build variations of the game. You cannot donate to the project just right now due to the fact that Minetest is a young project of a very loosely knit crew of developers, but we are working with the creators to help set up their donation infrastructure. I actually didn’t know abount Infiniminer. Released one month before Minecraft, and nobodys know it… sad. To be fair, Notch has mentioned more than once he was inspired by Dwarf Fortress and Infiniminer, both of which are Free Software.